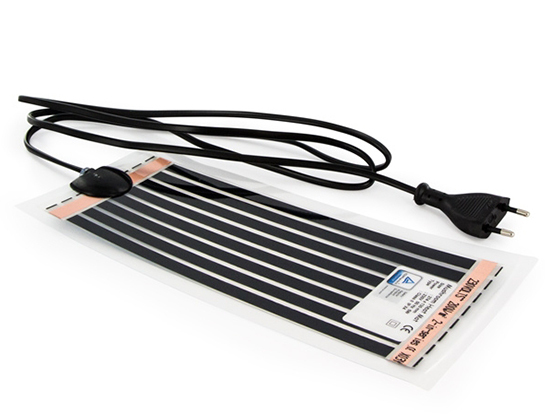 Grow in the winter, in cold rooms, wherever with this thermo mat. 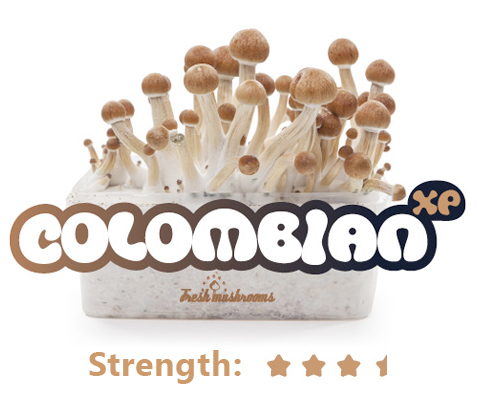 Or be a real mycologist and play with different temperatures and get the wildest flushes. 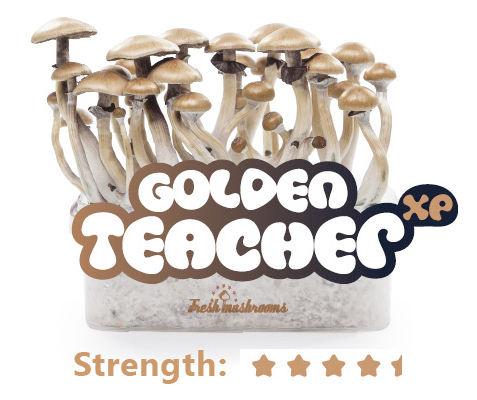 This thermo mat for Magic Mushrooms Growkits will fit any growkit sold at Trufflemagic! There is even place for two growkits. 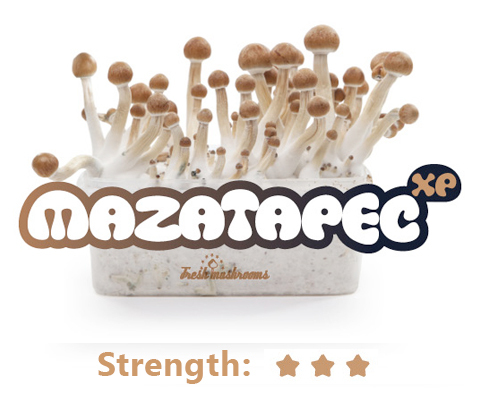 Learn how to grow Magic Mushrooms! *This product is fitted with a European plug and may require an adaptor/converter depending on your location.